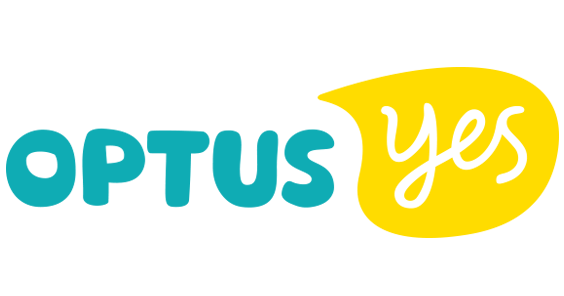 Optus Apn settings – Step by Step Setting. In this article we will give you all the information need to properly setup the APN Settings for Optus Australia. First, you will receive the information regarding the APN Settings itself, and we will then give you the step by step configuration details for your smartphone: Be it a iPhone 6, iPhone 6S, Samsung Galaxy S7, Galaxy S6, Galaxy S6 Edge, HTC One M9, LG G4, etc.